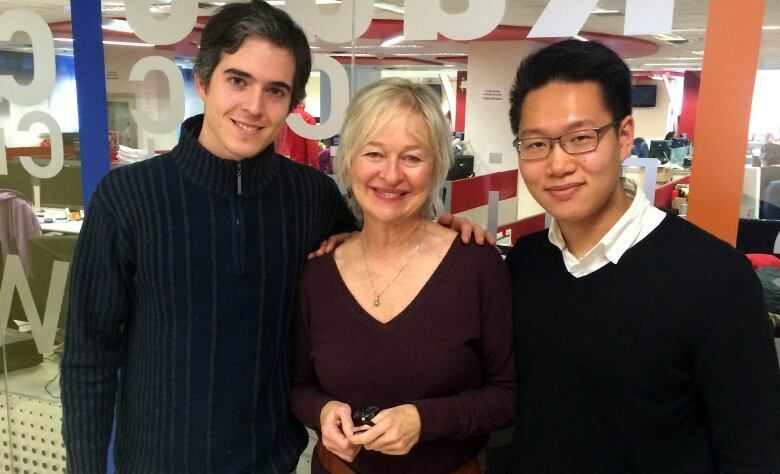 Chan Lee and Victor Fournelle-Blain talk to Cinq à six host Jeanette Kelly ahead of their CBC/McGill recitals next week. Chan Lee and Victor Fournelle-Blain shared their love for classical music, their hobbies and their hopes as they prepare for the CBC/McGill recitals next week. The concerts are recorded for broadcast across Canada. Click on the link above for more details on the collaboration between the CBC and McGill University's Schulich School of Music. Violin players Lee, 20, and Fournelle-Blain, 26, will both perform next week, but they spoke to CBC's Jeanette Kelly ahead of time. Listen here to what they have to say about rivalry in the classical music world. Listen to Cinq à six on Saturdays from 5–6 p.m. on CBC Radio One (88.5FM/104.7FM in the west end). Jeanette Kelly works as the arts reporter at CBC Montreal. 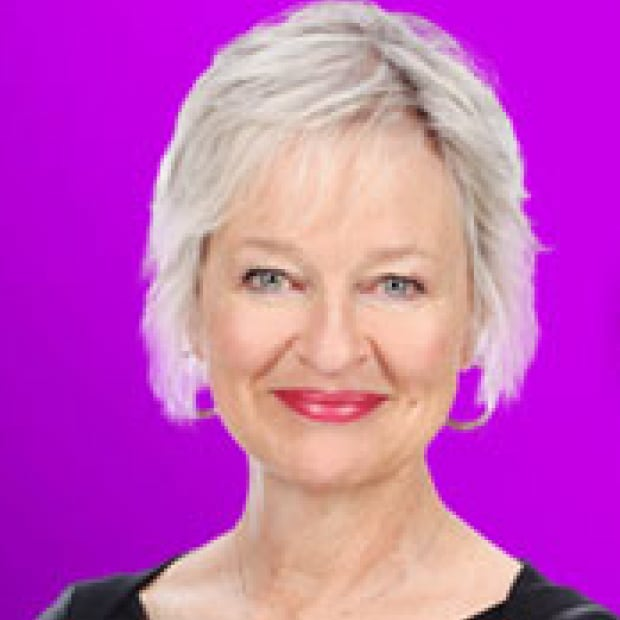 She's also the host of Cinq à Six, Quebec's Saturday afternoon culture show on CBC Radio One.